Smolov Jr for bench press - PR day. Missed at 350lbs, then hit 340lbs. 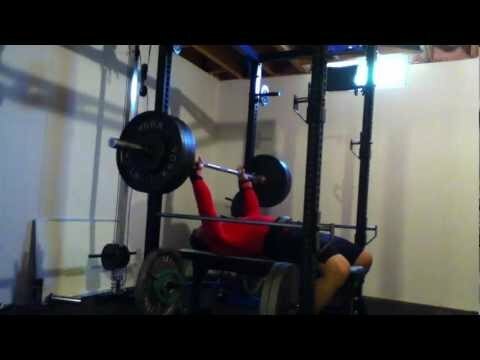 Tried 350lbs again, but was pinned.